Ceramic Shelf. 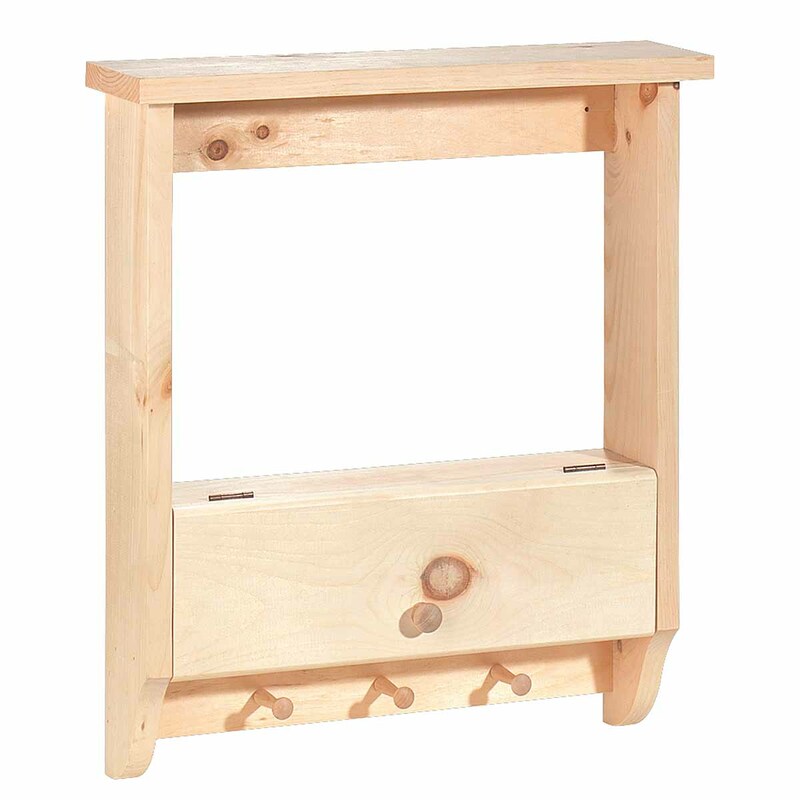 Acquire your Shelf here now. Bathroom Shelves Wall Mounted Unfinished Pine Peg Rack. measures 24" high, 19" wide and 5 3/4" deep. 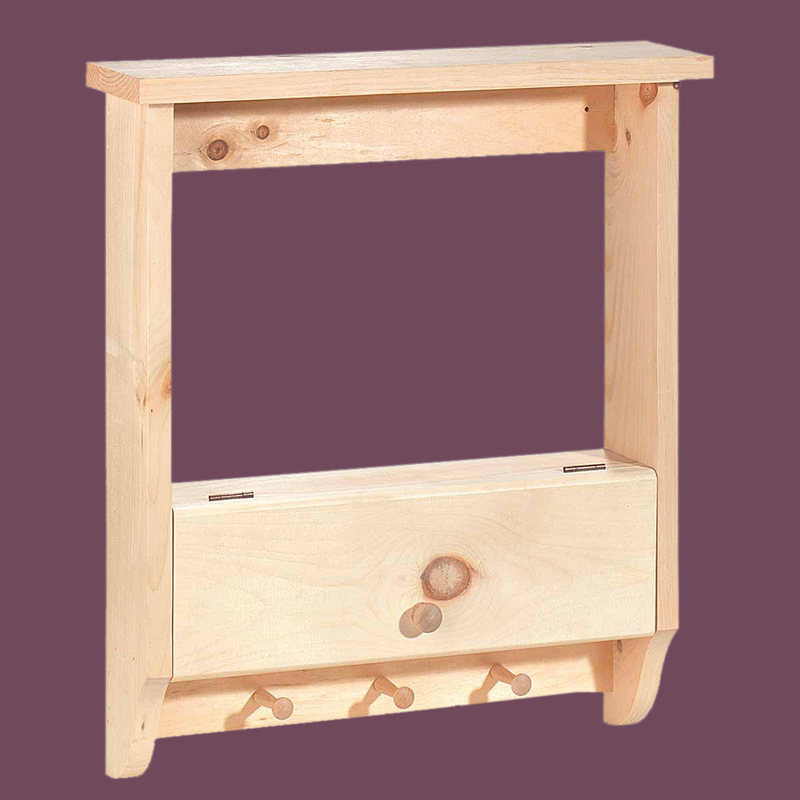 This shelf is crafted of solid pine and measures 24" high, 19" wide and 5 3/4" deep. Comes unfinished and ready to stain. The top piece is 21" wide.